Deck, originally uploaded by Pink Lady on the Loose!. 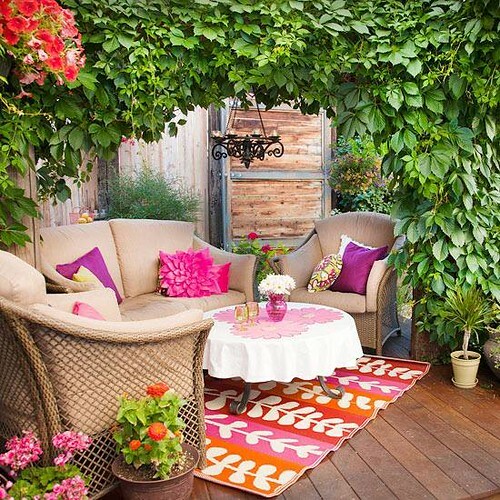 I really love outdoor living. I wish we had this kind of deck or big balcony. Lovely colours.